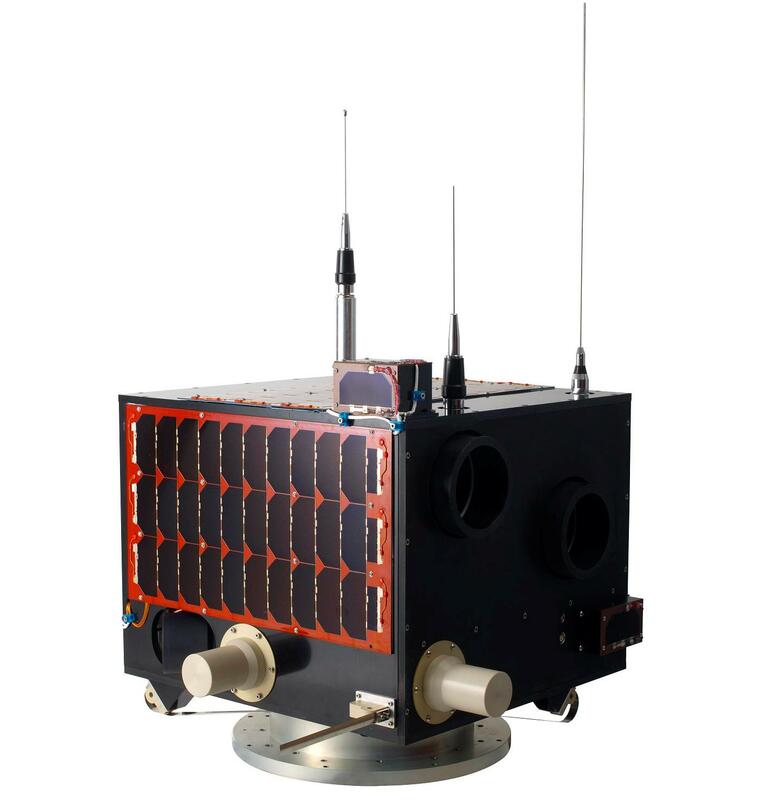 An Indonesian satellite LAPAN-A2/ORARI, carrying an FM transponder and an APRS digipeater, is planned to launch September 28, 2015 on India’s PSLV-C30 rocket. The satellite will be deployed in a 650 km near equatorial orbit with an inclination of between 6 and 8 degrees enabling it to cross the territory of Indonesia 14 times a day. The low inclination orbit means it will not be receivable in the UK. The primary aims of the mission are Earth observation using an RGB camera and maritime traffic monitoring using AIS, both using frequencies outside the Amateur Satellite Service.